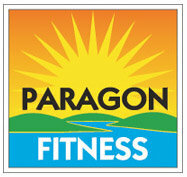 Les Mills Sprint - Paragon Fitness Centre, Happy Valley Gym. 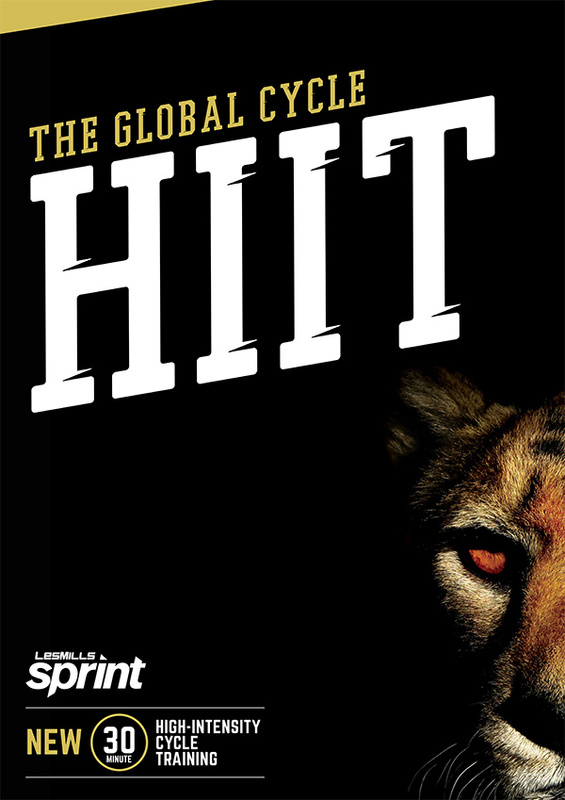 Les Mills Sprint is about aiming high, really high. 85% or more of your max heart rate is the goal. It requires a mindset and a strong commitment to everything in this 30 min HIIT class and that includes the Rest and Recovery. You will go hard, rest, and go hard again. Then rest again and resting can mean stopping, not just slowing the legs. Les Mills Sprint will challenge you physically and mentally. It will see quick fitness gains in strength, in V02 max increases, in burning calories not just during the class but for the next day after class. It will energise you in a new way. Mental toughness and a new physical awareness of what you can do when in this environment. Les Mills Sprint is training you chose to do and that makes the results you get so much sweater. 30 minutes of your personal best. Set yourself a new maximum every class.